• We talk about the upcoming 2020 Census with Santa Clara County and the Silicon Valley Community Foundation. Learn why it is crucial that everybody gets counted. 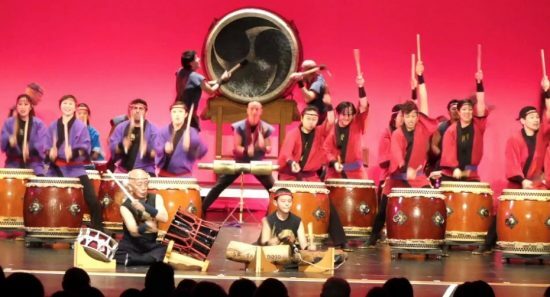 • The San Francisco Taiko Dojo is celebrating its 50th anniversary. We look at the dazzling group and talk about their artistic and cultural importance to the Bay Area. 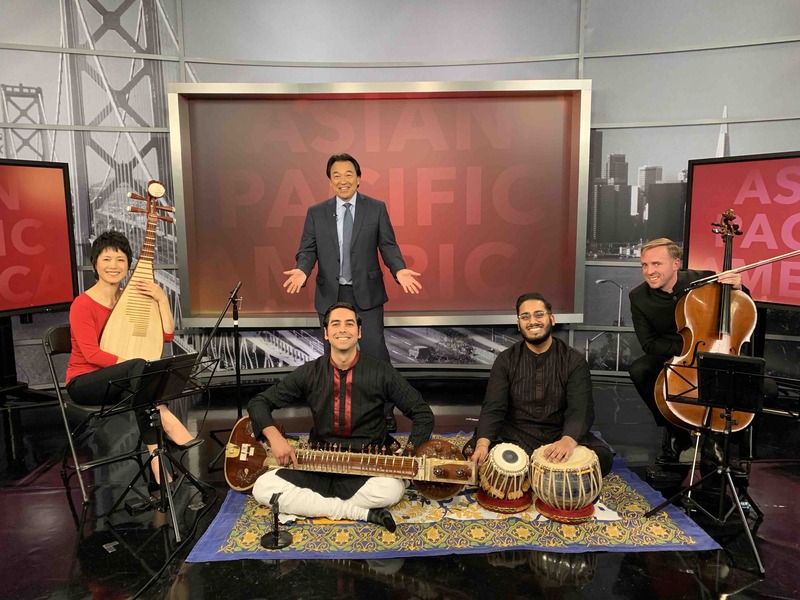 • Mosaic Silicon Valley’s “Strings & Bow,” a multicultural collaboration of American artists playing Western and Eastern music, performs for us live. Airs at 5:30 a.m. on NBC Bay Area, 6 p.m. on NBC’s COZI TV (Comcast 186).